HIGH DRAMA IN THE HIGH PEAKS! STARS ON MARS, WINNER OF BEST DRAMA AT ROYAL TELEVISION SOCIETY NORTHWEST STUDENT AWARDS FEBRUARY 2017. 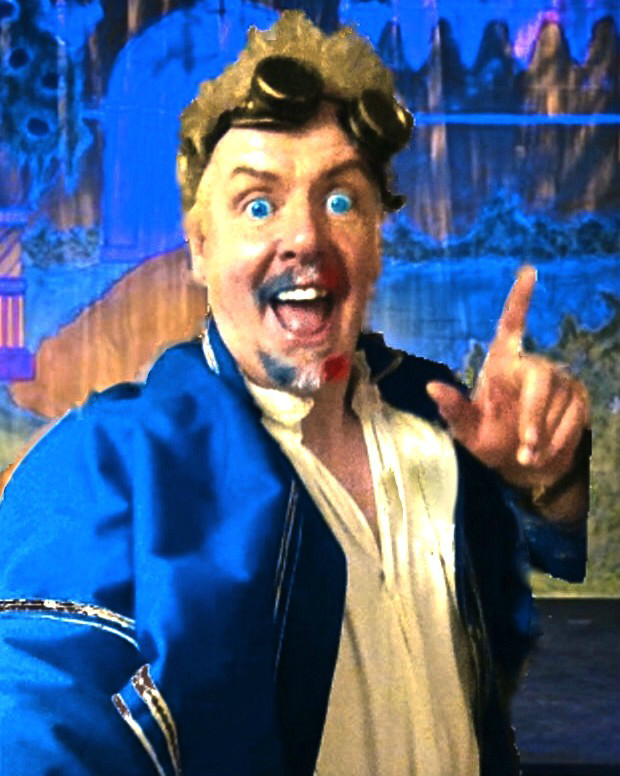 It's the year 2030 and I'm one of five contestants on a space flight to Mars for a Big Brother style reality tv show! An exciting short film from Manchester Film School graduate James Oliver. 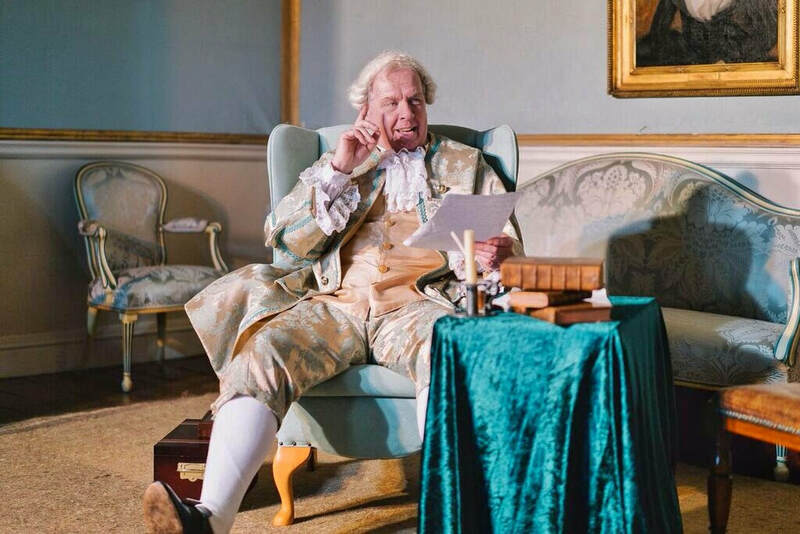 Set between 1769 & 1782, 'MR BROWN'S DIRECTIONS' centres around eccentric landowner William Constable, and his desire to entirely remodel the parklands of his ancestral home, Burton Constable, north east of Hull, and the directions to the legendary & allusive landscape gardener Lancelot 'Capability' Brown. 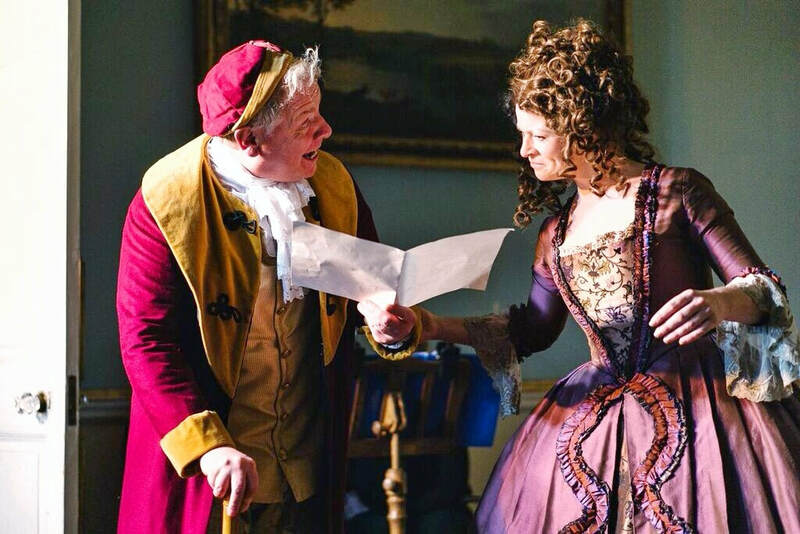 A specially commissioned new play, based on unique archive material and staged at Burton Constable itself. 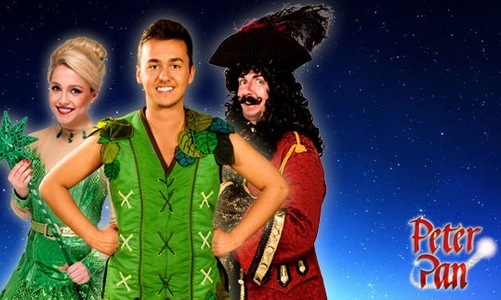 ​COME SEE ME AS CAPTAIN HOOK IN PETER PAN IN BARROW THIS CHRISTMAS! 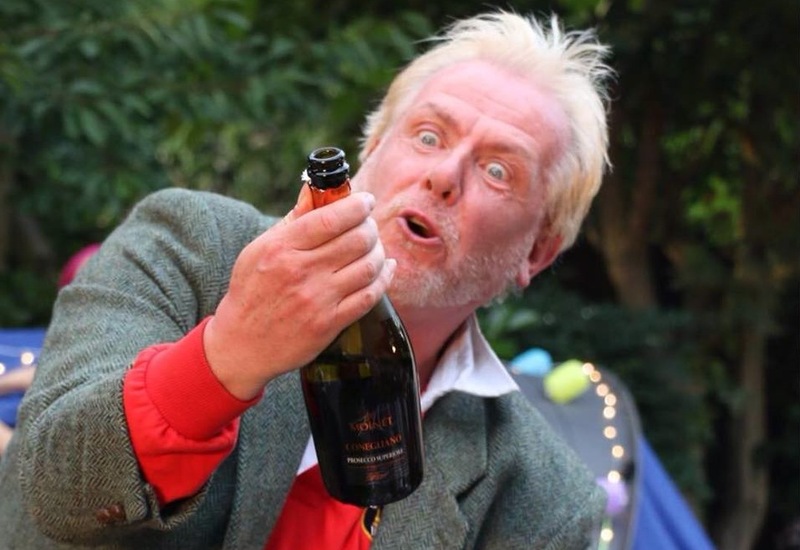 TOURING PUB GARDENS AS SIR TOBY BELCH IN TWELFTH NIGHT! 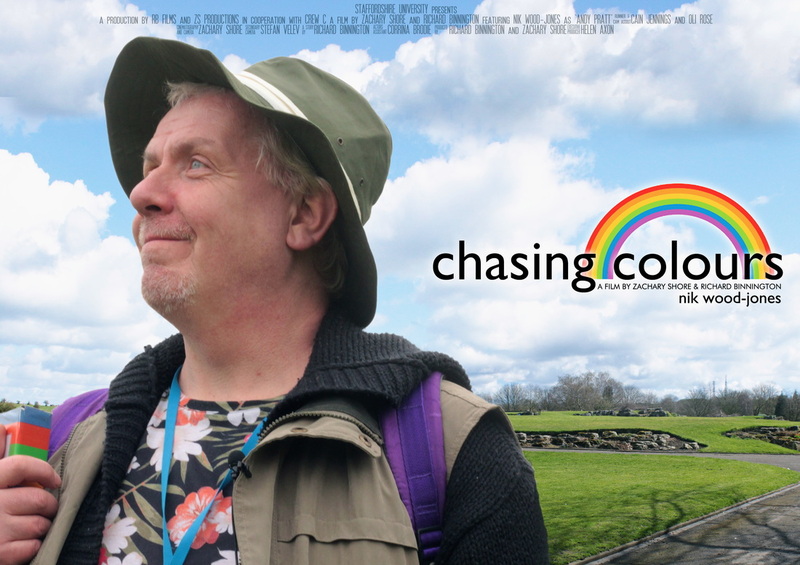 the form of a mockumentary about self styled Rainbow hunter, Andy, (Nik Wood-Jones). The film was produced & directed by Richard Binnington & Zachary Shore from Staffordshire University. Go to 'Watch/Listen' page to watch the film. 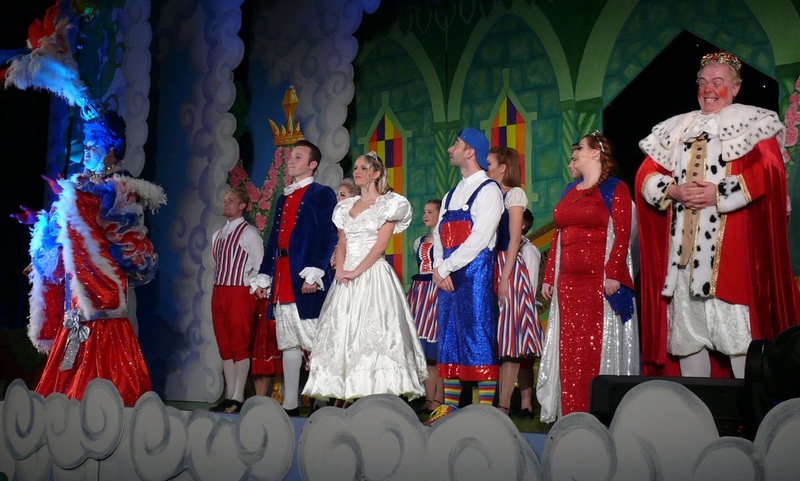 JACK & THE BEANSTALK: MY LAST BOW AS KING BUMBLE! 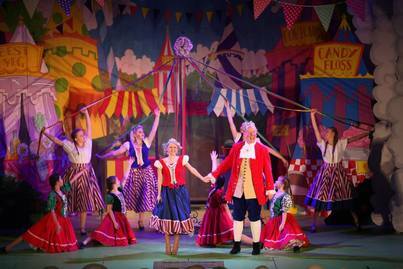 Clacton's colourful panto at Princes Theatre comes to an end. JANUARY 2015 . I had great fun running through woods dressed as a Roman soldier and at least I can say I was in a movie with Peter O'Toole! 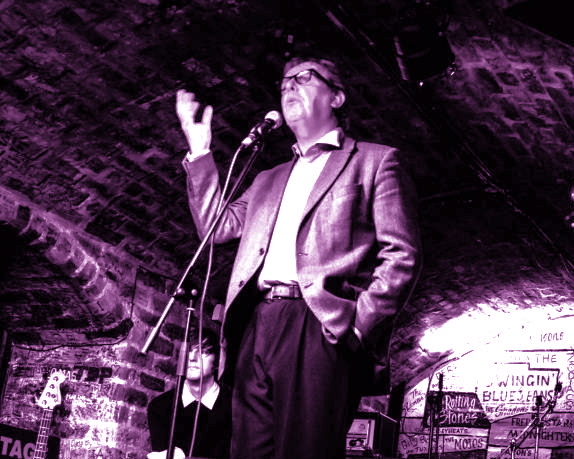 BEATLE MAL BRINGS THE BEATLES BACK TO IRELAND 50 YEARS ON! Beatle MAL toured Ireland after an English tour in Sept-Nov 2013, culminating in special 50th anniversary performances in both Dublin & Belfast. 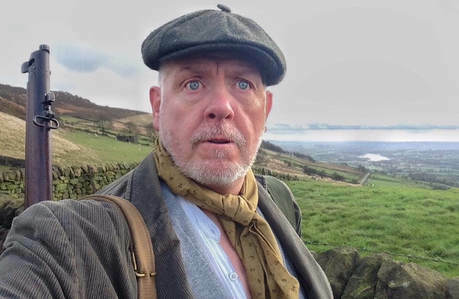 "Nik Wood-Jones (as Mal) captured the wry and irreverent sense of Scouse humour of all involved, especially John Lennon and George Harrison and for one night only made the Beatles come alive." THE URGE AWARD WINNING SHORT FILM, WITH ME AS A VOICE OF TEMPTATION! I had a great time voicing this, I am the distinctly pirate voice of a box of 20 John Player cigarettes taunting the woman with the urge to smoke. 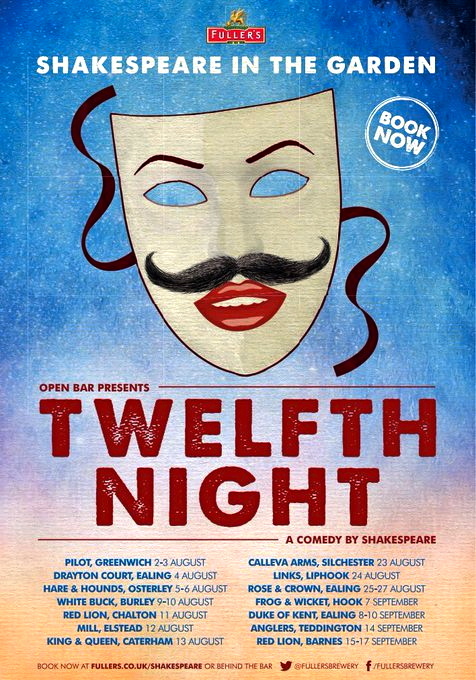 I get to give a good, rousing chorus of 'Fifteen Men on a dead man's chest' at the end! The film won best film at the 11th Polish film Festival, 'Kinoteka', in March and is nominated at both the Pheonix Comicon Film Festival & The Genre Film Festival in San Jose, California, where I'm also up for Best supporting actor! 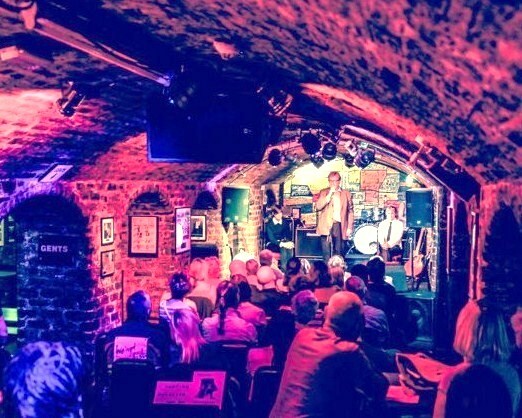 'BEATLE MAL'S LEGENDARY BAND' BECOMES FIRST THEATRICAL SHOW TO BE STAGED AT LIVERPOOL'S LEGENDARY CAVERN CLUB! 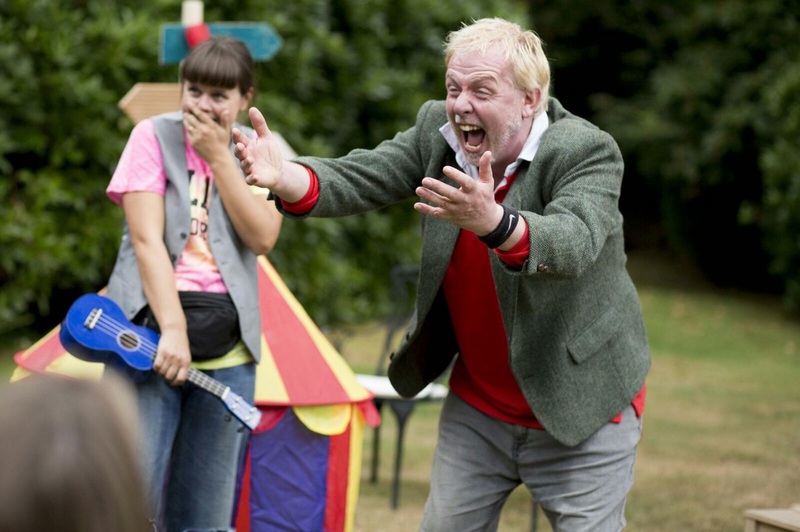 NEW 1-MAN SHOW PREVIEWS BEFORE A 3-WEEK RUN AT EDINBURGH FESTIVAL FRINGE! 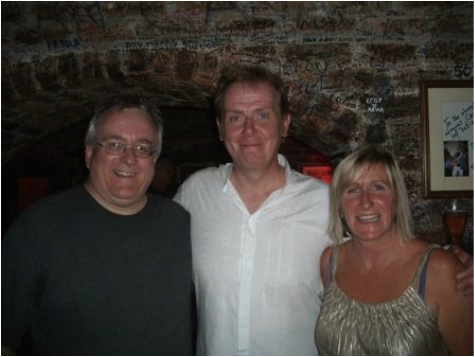 There was a very special preview performance at the legendary Cavern Club in Liverpool in July of this new one-man play starring Nik Wood-Jones as the man who was perhaps closer to the Beatles than anyone else, Mal Evans. With members of Mal's family in the audience, it was a memorable occasion and was a prelude to the play going to the Edinburgh Festival Fringe for a well received 3 week run in August.